TLC Cares allows members of local institutions to reach out for philanthropic assistance. We recognize that our business cannot grow unless the community which we serve is successful and sustainable. We have committed ourselves to improving the community in which we live and do business. It is our company’s goal to make a unique impact on our community. While there are numerous local and reputable organizations, we are focused on those initiatives that align with our overall corporate vision. A vision to impact our community through housing, family and community betterment initiatives. Organizations that align with our corporate vision are encouraged to fill out an application. 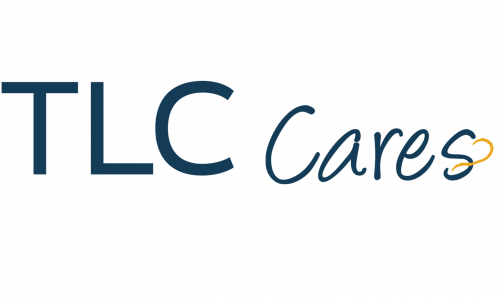 Please note that a completed application does not guarantee a donation from TLC Cares. Our company strives to offer charitable giving to many organizations; therefore, a previous donation does not guarantee continued support.